The Motorcycle Design course by Creactive is aimed at providing a complete demonstration and insight into the various factors and steps that go into styling a Motorcycle. 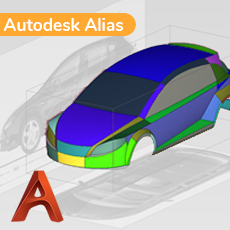 It covers theoretical aspects that help in understanding the core of Motorcycle segments, architecture, usability, market and the end user. 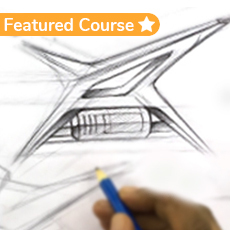 A design course crafted by industry experienced tutors for all the passionate motorcycle lovers out there. 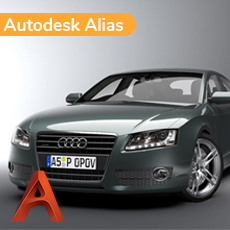 It takes you through a complete journey of learning the prominent factors that govern the Automotive Design discipline. 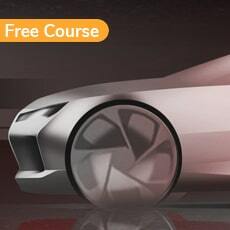 A ground up chronological structure of the course is aimed at providing you with the skill set and mindset required to be an automotive designer. 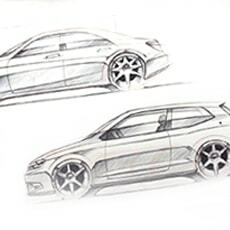 We cover all the basic sketching and digital tools required in this design discipline. THEORY - Get introduced to Motorcycle segments and basic vehicle architecture. 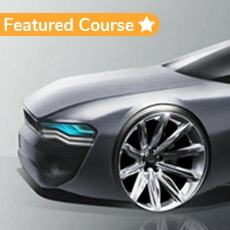 Learn the fundamentals factors that govern the automotive design field. Detailed presentations help you understand the necessary methods to approach design. 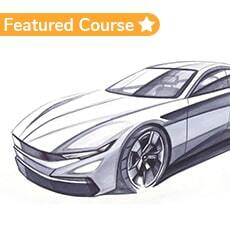 DESIGN SKETCHING - Learn sketching skills from the basics and move on to advanced levels. 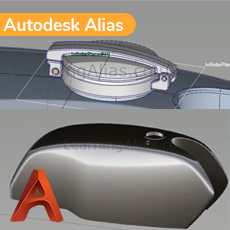 It covers different drawing methods, object sketching, products, and marker rendering. 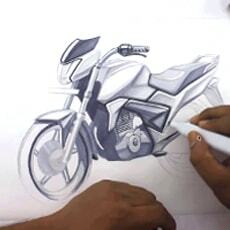 It will also cover all aspects in MOTORCYCLE SKETCHING. You will be learning and implementing all the techniques learnt along the way. THINKING SKILLS - Design is a process of problem solving with a unique thinking approach. 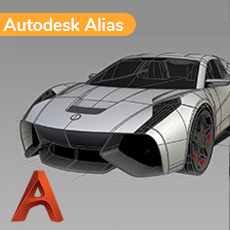 Here you will learn the overall approach to a design project. IN the process you will learn and build the required thinking, observational and analytical skills. 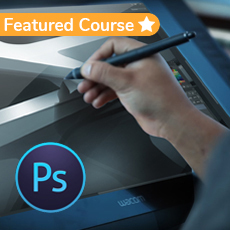 ASSIGNMENTS & FULL DESIGN PROJECT - As you progress through the course, you will have engaging assignments. Towards the end of the course, you will see an entire design project demonstrated by the tutor and do it yourself as well. 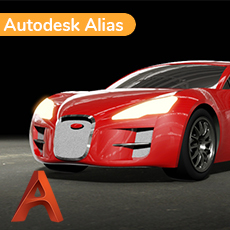 You will also work on your own design project that you need to complete by yourself. PORTFOLIO BUILDING & GUIDANCE - We will provide portfolio building guidance and teach you how to present your work towards the end of the course.